Considering how many overweight clients I have had, I’d say Carlsberg probably did make clients! But that’s not what I want to talk about. Today I’m talking about what it is that makes a good client (in my opinion). It’s nothing superficial. I’m not talking about how amazing it would be to train celebrities, or millionaire businessmen/women (although, I certainly wouldn’t turn down the opportunity). 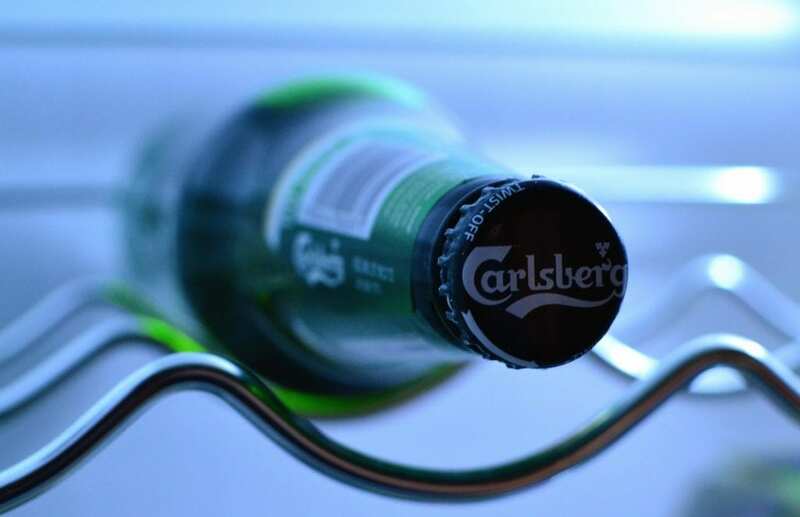 What makes a Carlsberg standard client? It’s about what the client is made of. Do they have a clear goal? Are they motivated? Have they got the right mindset? These factors are the most important ones around. I have had hundreds of clients in my career. Some have been terrible (pay for 12 sessions, and then never turned up for 1), most have been fantastic, and some have been perfect. P.P.S Don’t forget to check out my article “What happened to Colin” to see the transformation my client went through over a year training with me! The amount of weight he lost was unreal.